Did You Test Drive a Tesla at Cathedral Commons? Did you test drive a Tesla at Cathedral Commons? 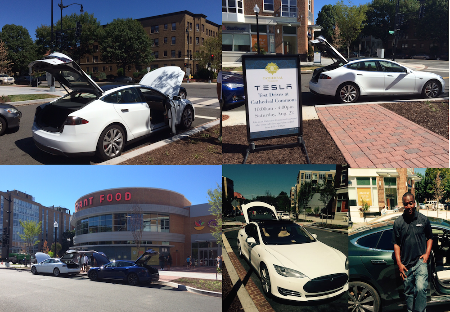 On Saturday, August 22, there were a few Teslas parked outside for residents to see, sit in, and even drive! 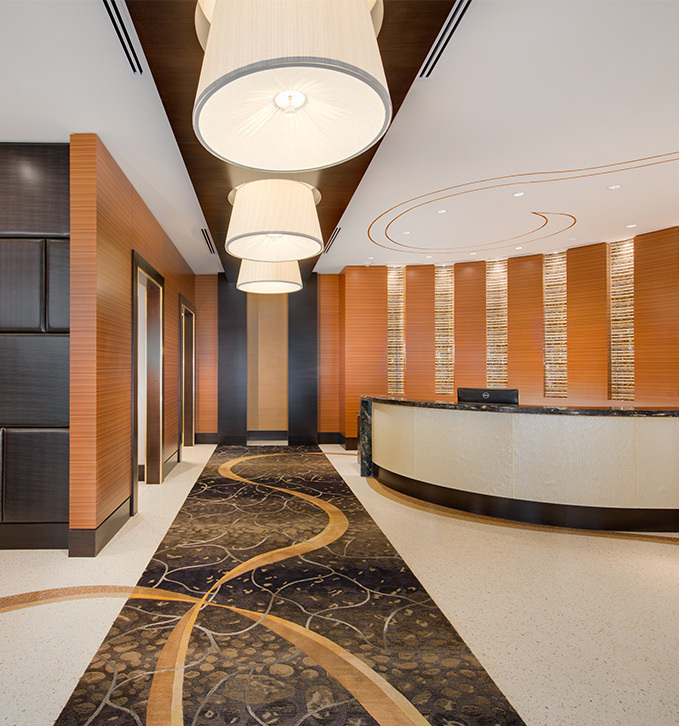 You can see some photos of the even below as well as on our Facebook and Instagram pages! If you missed it, don't worry: we'll have other great events coming up soon at Cathedral Commons.